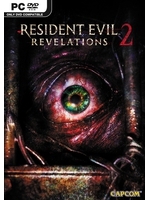 All the episodes of Resident Evil: Revelations 2 should now have been released, with two bonus episodes adding some content to those who purchased the complete season or the box version of the game. The fourth episode is a bit slower than the previous two but there are still a few surprises that keep it interesting enough. Inside, you'll find our verdict and a couple of videos of the PC version. Beware that the second one should be avoided unless you want to spoil yourself the main campaign. Although this final episode is disappointing on several aspects, among which the unsurprising conclusion, it should please most fans thanks to its undeniable qualities. The episodic choice Capcom made could have been the game's downfall, but it works well here, and the price/quality ratio is actually good for those who want content. Our only grudge with the game is that the 2 bonus episodes feel cheap, even though they try hard to bring something new to the whole thing. 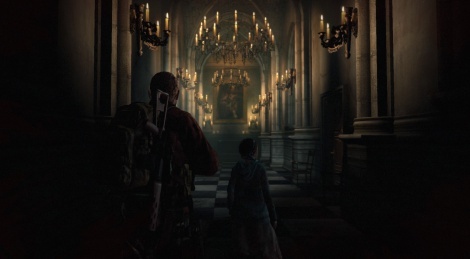 That being said, we can't help but feel that Revelations 2 is no more than a snack offered to fans to ease the wait until Resident Evil 7. Some might even argue that this new spin-off has no real legitimacy in the series, which is somehow true. The silver lining is that the overall experience is pretty enjoyable and at the end of the day, it's better than nothing. I noticed that someone was streaming this game on twitch, so I decided to giv it a view, just to see what it looked like. I noticed it was an action-packed cutscene.....then I seen the credits. I just seen this game's ending. :( I guess I can scratch this one off my 2015 purchase list. Lesson learned. I think this is last episode so episode 4.